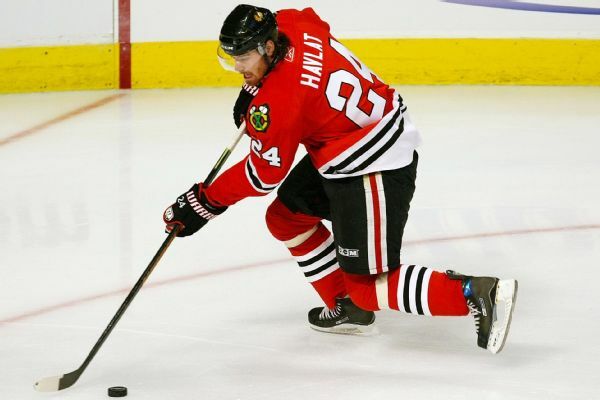 Martin Havlat has announced his retirement after putting up 594 points in 790 NHL games over 14 seasons. 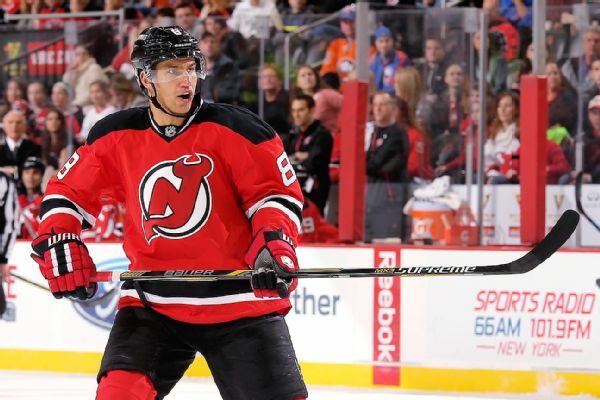 Martin Havlat and Dainius Zubrus are former first-round draft picks who both played for the Devils last season. The St. Louis Blues have invited them to try out. Hockey players don't sit on the sidelines with blisters or hangnails. They are tough. Don't believe us? 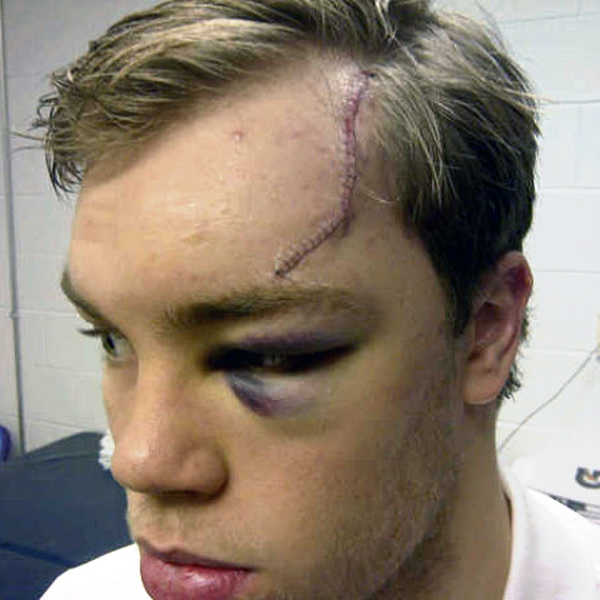 Drew Miller's recent close call reminded us that he's not the only one who has taken a blade or puck to the face. The New Jersey Devils have re-signed two of their own free agents, fourth-line linemates Steve Bernier and Stephen Gionta. 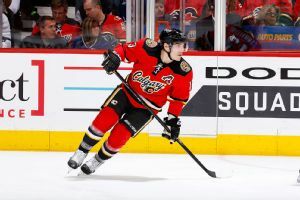 The New Jersey Devils have signed free agent center Mike Cammalleri, the team announced. The NHLs all-time winningest netminder was intrigued on the eve of free agency, wondering exactly where hell end up. 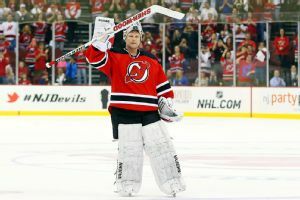 "Im excited and intrigued to see some of the options [that] will be laid out in front of me," Martin Brodeur told ESPN. Star netminder Pekka Rinne (hip) is scheduled to have an MRI in the next 10 days, which may be the tipping point as to whether the Predators act on a trade for another goalie. If the latest popular scuttlebutt evolves into reality, a couple of promising young NHLers would soon be on the move. 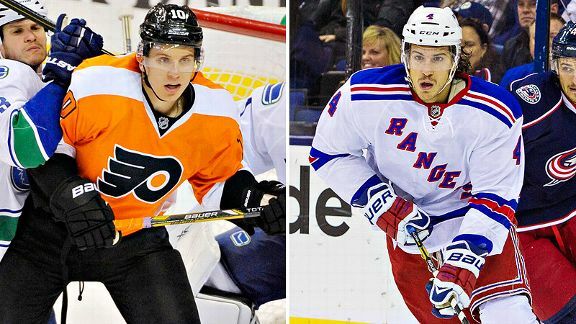 Here's a speculative look at two figures who feature prominently in ongoing trade gossip -- forward Brayden Schenn of the Philadelphia Flyers and New York Rangers defenseman Michael Del Zotto -- and the fantasy fallout from a couple of potential transactions. The next couple of weeks will be huge for two young centermen, as the NHL world looks to be their oyster. 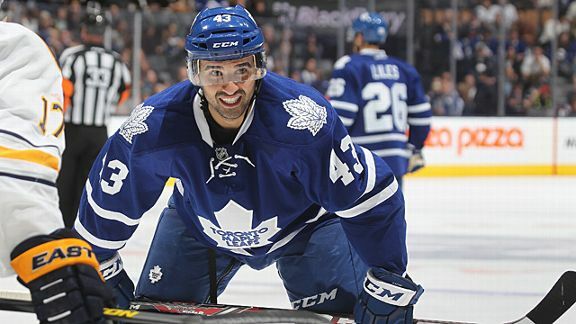 Subbing into more prominent roles for injured teammates, Brandon Pirri and Nazem Kadri, of the Chicago Blackhawks and Toronto Maple Leafs, respectively, are already taking advantage of recent promotions within their own lineups.